Spill your cosmic secrets to Reverend Cherry Chow of the Church of Electrons. All messages are confidential. 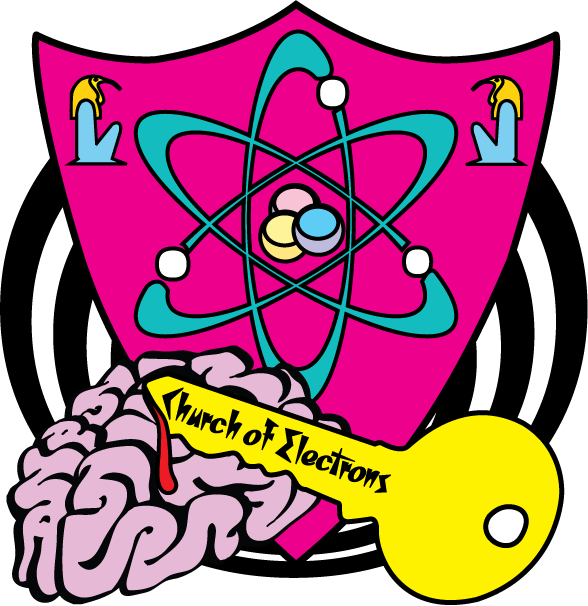 Follow the Church of Electrons on Facebook for all the hottest news, religious tips, and updates on our rituals, clergy members, congregation messages, and more!